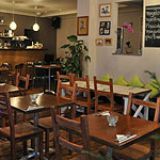 Dan and Angel is a Mediterranean restaurant in Battersea, a short walk from Clapham Junction tube station. 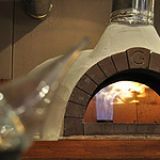 A typical menu at Dan and Angel may include bruschetta, picantino pizza, spaghetti meatballs and specials. 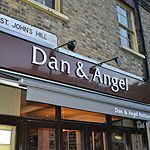 Do you work at Dan and Angel? Comprehensive list of Spanish and Mediterranean wines. What did you think of Dan and Angel? I love this place. Family run independent, serving good food at a good price. 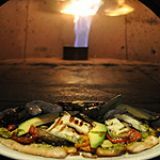 These are some if the best pizzas I have eaten that are served up I here- the healthy haloumi, avocado, Mediterranean vegetable pizza on a wholemeal base tastes excellent and a particular favourite. Well worth a visit.